To connect women and inspire their best. We carry the hottest workwear for women every day. 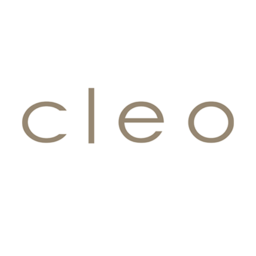 Cleo has the latest and best women's apparel and petites selection. Visit us today at CF Polo Park in Winnipeg.